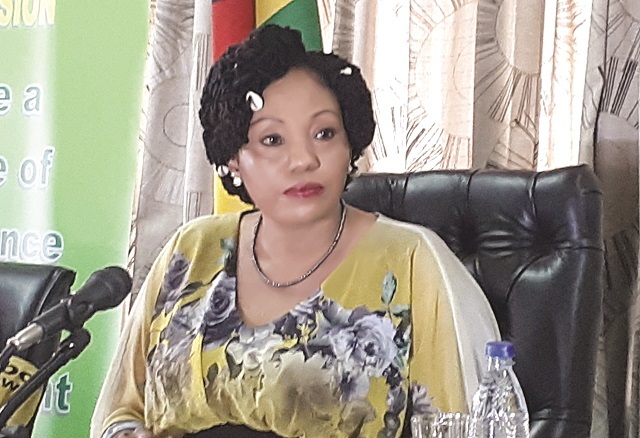 The government has thanked doctors who have heeded its call and returned to work at the country’s referral hospitals in Harare and Bulawayo. Junior doctors, from the country’s major public hospitals have been on strike since 1 December 2018. Others joined the strike later as the government refused to give in to the doctors’ demands. The government met with doctors’ representatives several times without finding a solution until this Saturday when it was announced that the doctors have called off the strike. 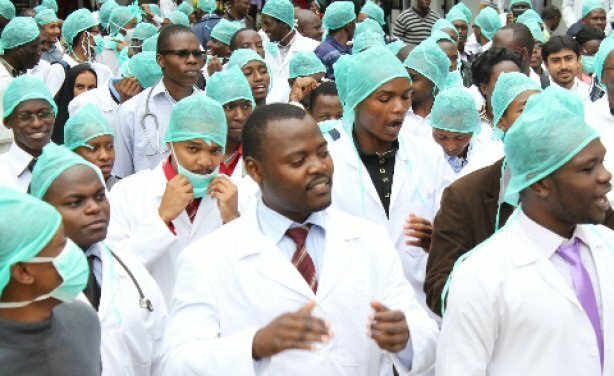 However, no sooner was the ‘deal’ announced that the Zimbabwe Hospital Doctors Association declared that the strike will continue until the government met the doctors demands. A short statement released on Monday morning by the Ministry of Information and Publicity is not clear if the majority of the doctors have abandoned the strike.